What is All Things Ankara Fashion Week DC? All Things Ankara Fashion Week DC will be Showcasing, Highlighting & Celebrating Ankara Fashion. 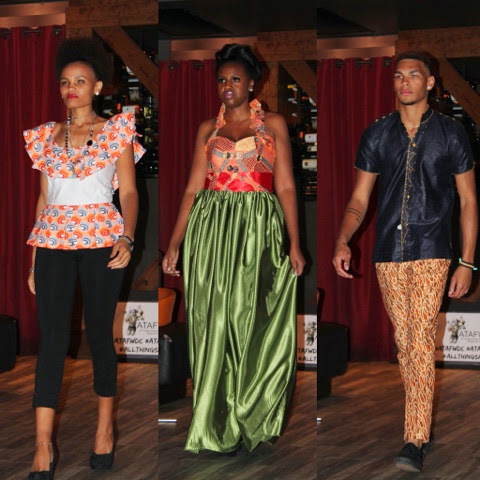 It is One of the Biggest African Fashion Events in D.C. Read More HERE. Side Note: Follow me on Instagram, @SewUrbane. I made my dress using McCall's Pattern 6988. This is my 2nd time making this dress.. view first time and pattern review HERE. Follow me on Instagram, @SewUrbane.